Project Manager vs. 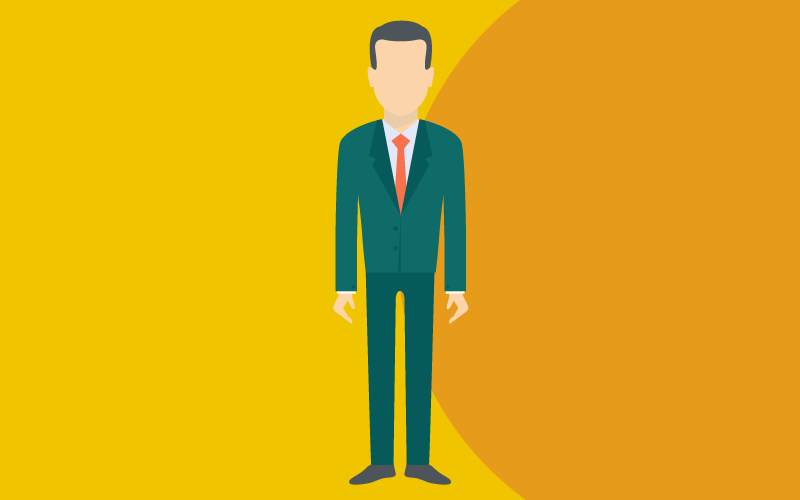 Product Owner: Which One Is Right For Your Personality? Some project managers are mislabeled as product owners, while some product owners are mislabeled as project managers. Regardless of this added complexity, here we define the formal distinctions between the two. The way a project manager or product owner tackles a project should be flexible, but there are always going to be some concrete differences in the attack. The ideas behind the product owner's role and Agile management philosophy grew out of and expanded on ideas developed in the Waterfall method. So we will begin with the place where the leadership methods overlap, and then look at what makes each one unique. 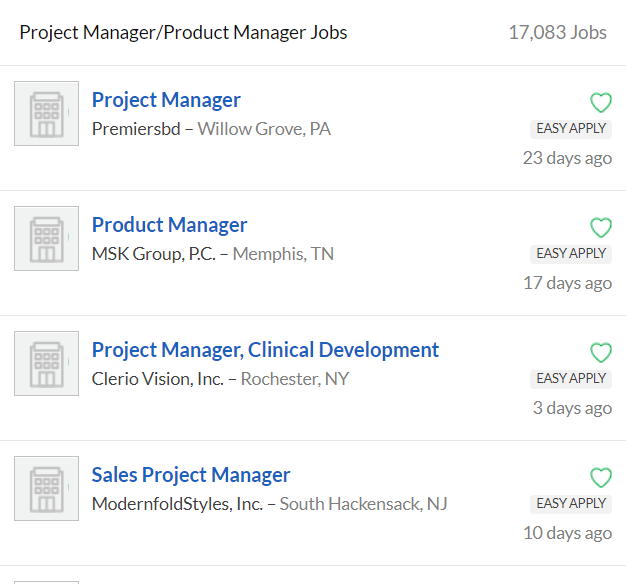 Glassdoor doesn't see a difference between project managers vs product owners. Project managers and product owners both oversee teams that work together to complete a project. That means excellent communication and people skills are highly valuable in either role. Building trust and facilitating communication between team members and others with an interest in the project’s success, whether those are sponsors or stakeholders. Both a project manager and a product owner are responsible for the project's final outcome. It is in the day-to-day management structure where a project manager and product owner handle their roles differently. A project manager’s job begins with a structured, straightforward plan with well-defined deadlines and goals. The project concept is drawn up at the very beginning, and it is the project manager who is responsible for shepherding the team towards meeting those goals. When it comes to software, project managers often opt for portfolio management features, where they can visualize company goals, track budgets, and make sure all their people are working on all the right things. Keeping the project on schedule and the budget under control is a big part of the job. Project managers need to be highly organized because each step of the project follows from the one before it. If a step is mismanaged or a deadline passes, everything else is put on hold. Project managers also need to know and understand the technical details of the project to help keep tasks flowing. If they run into roadblocks, the project manager is there to motivate the team and work through the problems. If project's scope needs to change, whether it is a change being requested by a customer or a need that arises from the team, it is up to the project manager to adjust the timeline and relate it to the team. Project managers work directly with the team to make sure steps are being completed in order. All along the way, the project manager is tracking and reviewing the progress that the project is making, and correcting course if things get off track. In that way, the project manager will eventually lead their team through the steps and all the way to the end. The end product, whatever the team is going to build, is the responsibility of the product owner. They know what the end product is going to look like and need to provide the team with the tools to build it. The list of requirements is presented to the team as prioritized tasks (otherwise known as a backlog) that need to be completed in order to meet the goal of a finished project. Instead of hard deadlines for each task, a product owner breaks the project down into a series of work periods, or sprints, and asks their team to decide how many tasks they can complete per sprint. The product owner then works with the team to complete the tasks, and at the end of the sprint reviews what was done, what could have been done better, and what needs to change for the next sprint. In giving up some of the control to the team, a project lead by a product owner becomes more flexible. There is no step-by-step guide to follow from the beginning, but a series of shorter sprints that provide the product owner and the team with an opportunity to change priorities as they go. The product owner needs to be actively engaged with the team because they are the ones responsible for deciding what features will go into the final product. At the same time, the product owner needs to be available to communicate with the stakeholders outside of the project team, discuss their concerns and input, and incorporate that feedback into the project. Because the steps to completion aren’t laid out at the beginning, any additions or corrections are made by the product owner in between team sprints. The root of the difference between a project manager and product owner can be found in the direction of the project that needs to be managed. Is it the kind of project that needs to build from a transparent, robust plan that lays out every step in the order that they need to be finished before the next step to begin? A project manager will help you get there. On the other hand, is it a project that has product in mind, but needs someone to develop the building blocks and implement them, while making adjustments along the way? That is the kind of project where a product owner will thrive. It is a difference of philosophies, and of finding the most efficient route to the finish line. 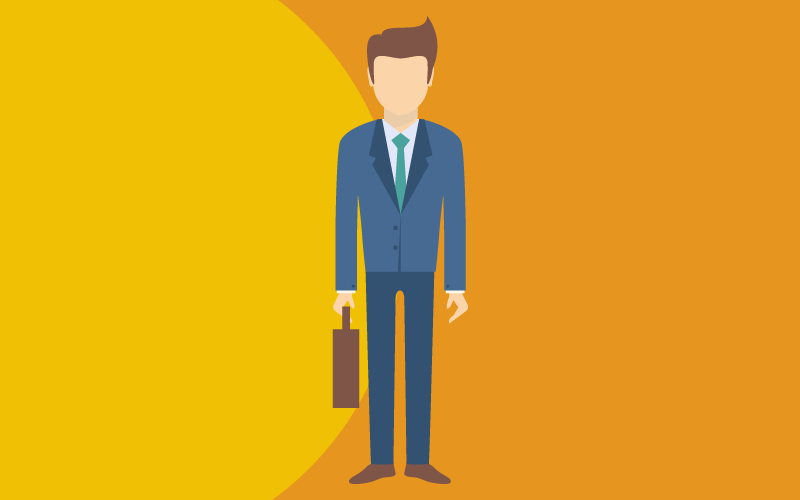 Are you a project manager? Product owner? Do you think your personality fits one better than the other? Or do you think our characterization is all wrong? Let us know in the comments about who wins between project manager vs product owner!